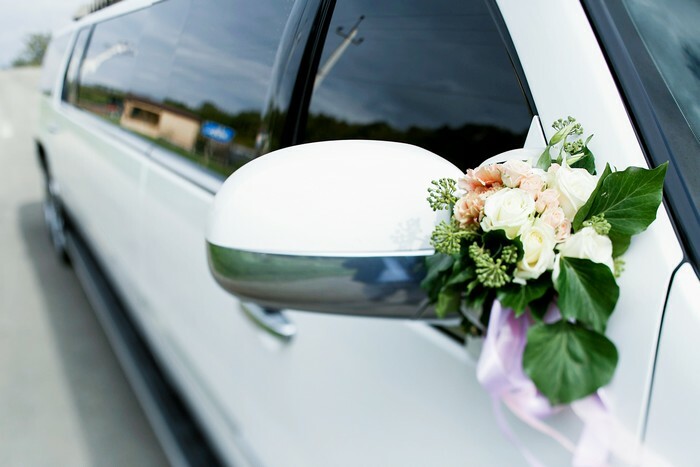 Seattle limo bus leads the limousine service industry in offering reliable, safe passenger transportation solutions through the customer-oriented employees. We are locally owned and operated company that is dedicated to meet the challenges with concern and improving our community. Since our inception we have been providing bus charter services to the community of Redmond. With focus on elevated customer service and an objective to deliver the best service, Seattle Limo bus has kept many loyal customers. We have gained the name and reputation as premium bus Tour Company in Redmond. We have quickly expanded to engage corporate charter and shuffle services and now are one of the largest rental bus facilities in the area. The rich Northwest wine culture of Seattle limo bus, Redmond provides dozens of wineries and vineyards all within the driving distance. At Seattle limo bus, we are professional and expert tour bus operators in Redmond area’s local attractions and hot spots including the local vineyards. There are numerous activities more pleasurable than a day which are filled with tempting food along with the best wine which the area has to offer. Our large rental bus offers our customers something which no one other than Seattle Transportation can offer. We have the capability to use the accurate bus charter for your group. We provide coaches from 12-30 passengers; hence no matter you desire spending an entire day at the vineyard with your friends or family. 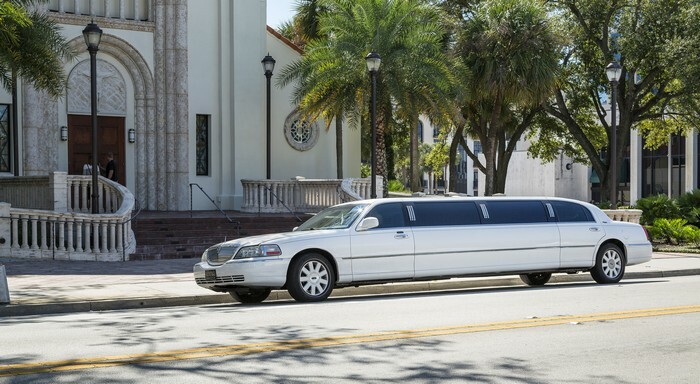 For punctual and reliable people transportation, contact Seattle Transportation. Our professional rental bus chauffeurs are well trained to drive any executive van and tour bus for corporate executives. Your chauffeur might be discreet, not sharing any information with you, however here at Seattle limo bus our sober and kind chauffeurs will take you for the corporate events and meetings in new limo buses on time, in the most stylish manner. Email confirmation is provided to make sure your reservation for bus charter is set. Seattle limo bus, Redmond does invoicing and billing. Our services are priced competitively and memberships are provided for free. 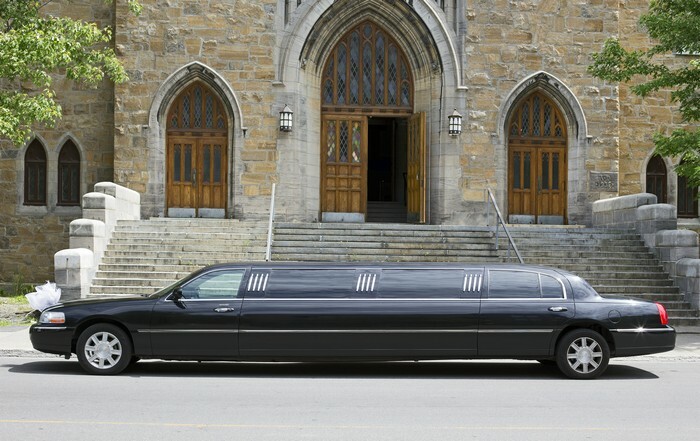 WHY CHOOSE SEATTLE LIMO BUS IN REDMOND?